Jenoptik CCD cameras deliver excellent image results — in true color. 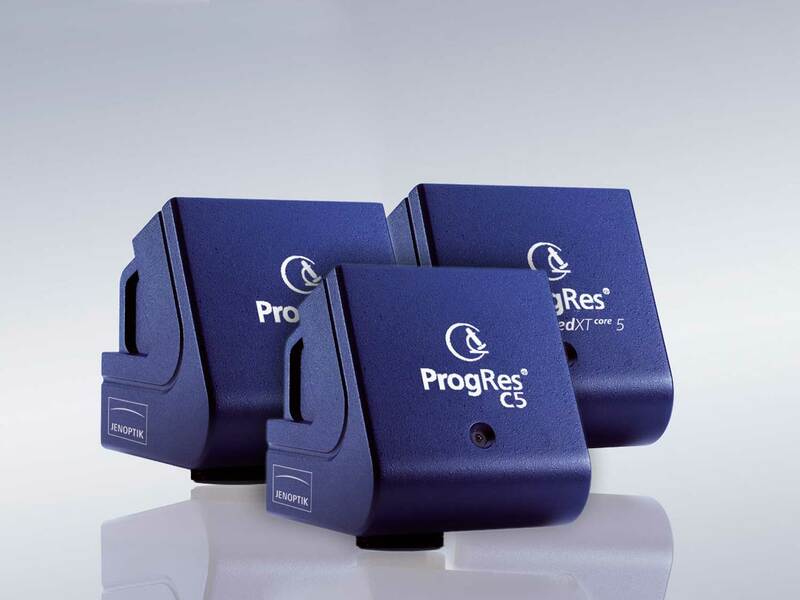 Our ProgRes® CCD cameras offer you reliable image capture solutions in industry, science and research. They are equipped with extremely powerful CCD sensors. With the precise Jenoptik color interpolation and various image processing procedures, they guarantee excellent image quality and accurate color reproduction. This allows you to digitize the high performance and quality of your microscope extremely quickly. 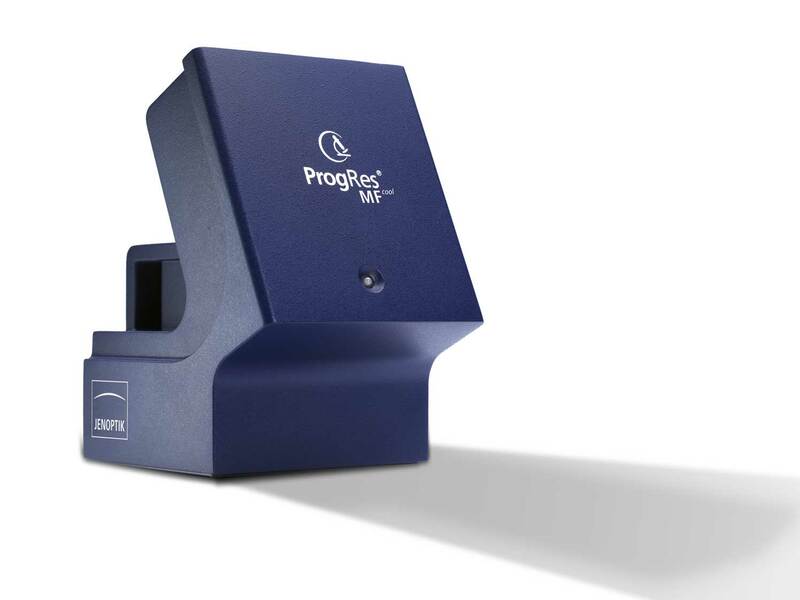 We deliver our user-friendly ProgRes® CapturePro software along with the cameras. The CCD research cameras were designed for use in research work. Extremely sensitive color or monochrome sensors deliver perfect image results, especially in low light. This is ensured by the high sensitivity of the large CCD pixels and a wide dynamic range. The active sensor cooling minimizes image noise during long-time exposures. Thanks to microscanning technology, the C14plus delivers true color images at up to 12.5megapixels. Reliable: Minimal image noise thanks to extreme sensitivity and cooling. 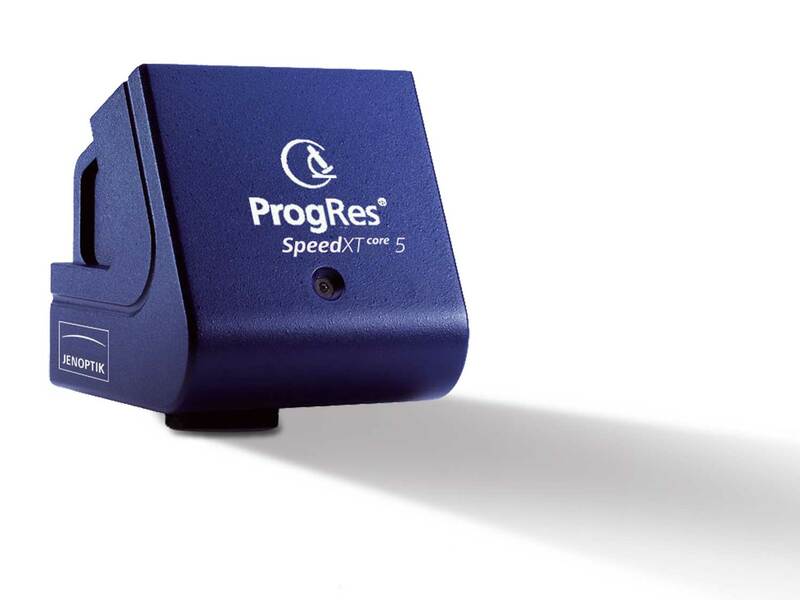 The ProgRes®SpeedXT core 5 is ideal for use in science and research. Thanks to the Jenoptik SpeedXT core technology you achieve brilliant color results, even at live image speeds of 13fps and full 5-megapixel resolution. The excellent live image quality makes it even easier toposition and focus the preparation being examined. The all-round camera also provides accurate color reproduction. This means you can also reliably examine moving objects and save time during your daily work. The microscope camera enables resolutions of up to 12.5 megapixels and therefore true color shots. This means digital images also retain particularly finely graduated and differentiated colors. This guarantees scientifically reliable image results. 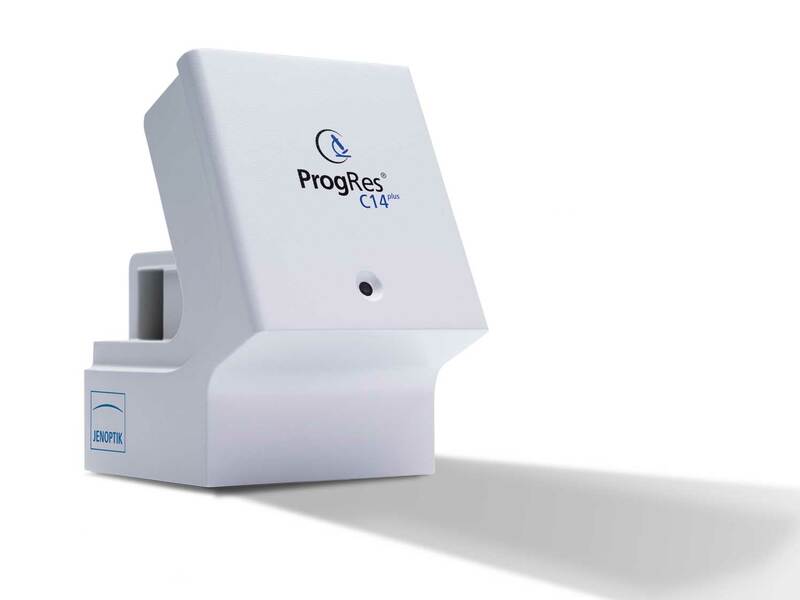 The active sensor cooling also ensures the ProgRes® can be used with optimum results for low-noise, long-time exposures. The ProgRes® CFcool guarantees images with a superior color reproduction and excellent image quality. This is enabled by Jenoptik color interpolation in combination with the extremely large, sensitive pixels and the14-bit color depth of the sensor. The microscope camera generates a fast live image. This makes it easier to focus and position your preparations. The Jenoptik ProgRes® MFcoolmicroscope camera speeds up work in the laboratory. This is thanks to its high image refresh rates. The camera is equipped with a sensitive monochrome CCD sensor and has been specifically designed for scientific research applications. Its high sensitivity means you can obtain crystal-clear, accurate image results even in low light. The ProgRes® MFcool is also equipped with active sensor cooling. This makes it ideal for low-noise long-time exposures. It is also ideal for applications using fluorescent substances.